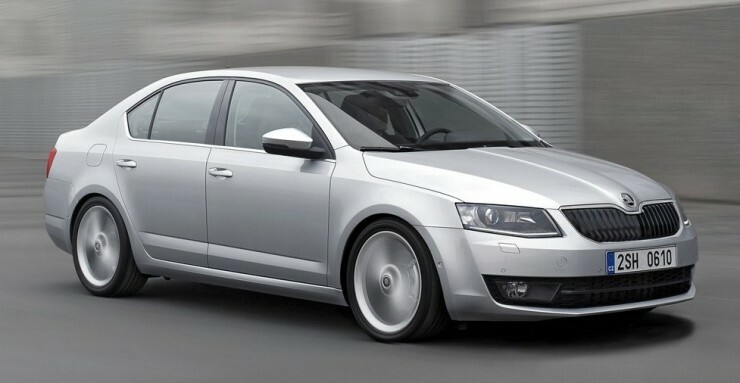 Skoda India has announced a price hike of 2-3 per cent. With effect from January 1, 2016, the increased prices will be applicable across its range. Skoda isn’t the only manufacturer to have hiked its new car prices, with other manufacturers like Toyota, Hyundai, Maruti, BMW, Audi, and Mercedes having done so recently. Like others, Skoda says that the increased input costs and changing market conditions are responsible for the price hike. The company’s line-up, consisting of saloons and a crossover, will see a hike of Rs 14,000 – 50,000 depending on the model and variant. 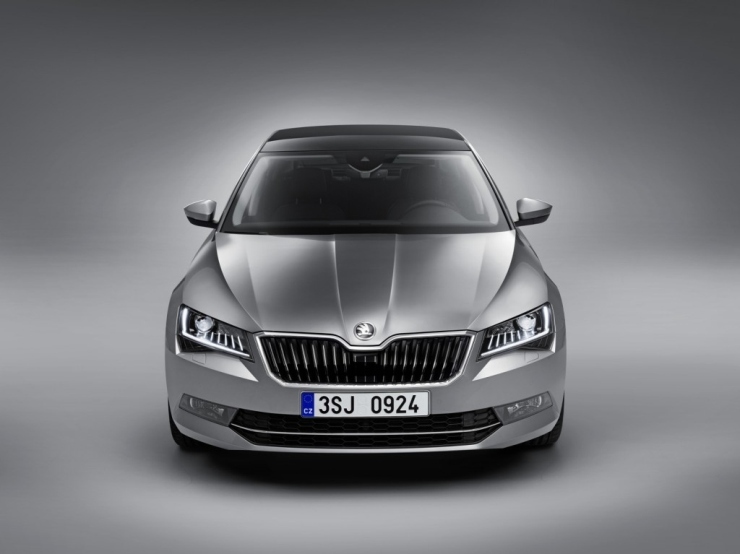 While the introduction of a new body style isn’t decided but the company is likely to launch the 2016 Skoda Superb in the country soon. The company recently renamed its Elegance trim on most of its products (except the outgoing Superb) to Style.